Marvels "Iron Fist" will not return for a third season, said a Netflix representative. 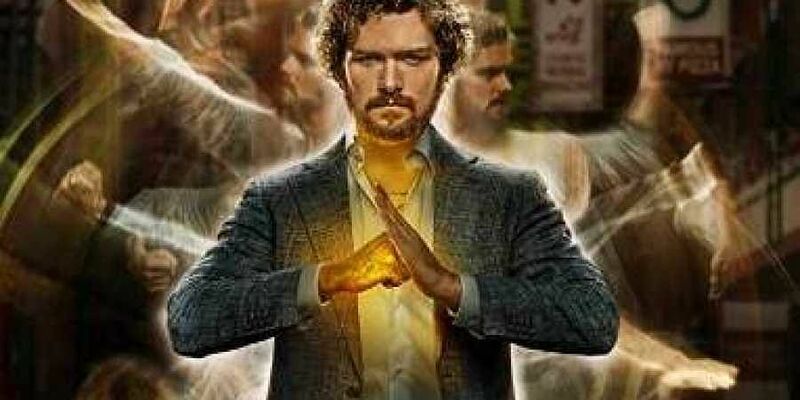 LOS ANGELES: Marvels "Iron Fist" will not return for a third season, said a Netflix representative. "We're thankful to the fans who have watched these two seasons, and for the partnership we've shared on this series. While the series on Netflix has ended, the immortal 'Iron Fist' will live on." Set in the Marvel Cinematic Universe, the series starred Finn Jones as Danny Rand, a martial arts expert with a mystical power called the "Iron Fist". "Iron Fist" was created for Netflix by Scott Buck, who served as showrunner for Season one, before Raven Metzner took over the role in the second season.